Ellen Adams '13 M.F.A., Russell Barlow '13, and Quanda Johnson '13 will hit the road next academic year with Fulbright study/research grants. They are three of ten Brooklyn College applicants, half of whom qualified as finalists for the prestigious program this year. Adams, a second year student who will obtain her M.F.A. in fiction, is headed to Thailand next fall to research political messaging in contemporary art there. She plans to document works through photography and create an online archive of images and interviews with the artists. She will be affiliated with the fine arts department at Silpakorn University, which will help her to organize a number of panel discussions on the recent boom in politically charged artwork. "I feel like the luckiest kid on the planet to have the opportunity to explore my interests through this grant," says Adams, who speaks four languages English, Spanish, French, and Thai. "I believe that in times of political turbulence, art offers nuance and poses really difficult questions. There is a lot of amazing work coming out of Thailand right now, but not a lot is being written about it. As a writer, this will be a good marriage of my interests." 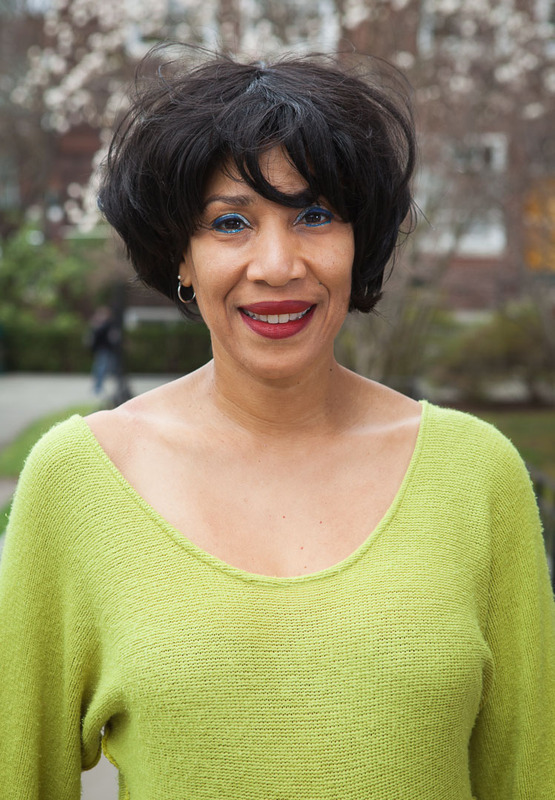 Adams, who has been revising a novel during her time at Brooklyn College, traveled to Thailand before she started the M.F.A. program. She lived there for just over a year through a fellowship she received. Russell Barlow is going to Münster, Germany, to study ancient Greek creation myths and their relationship to other Indo-European traditions. 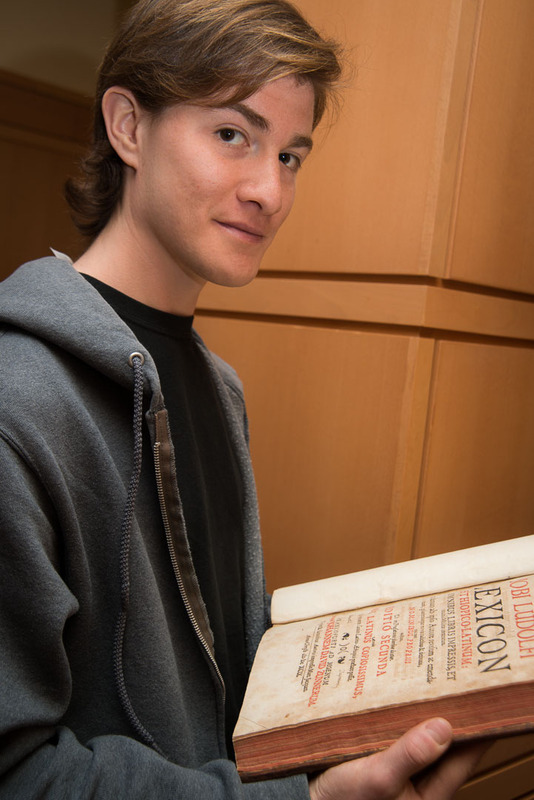 A member of the CUNY Baccalaureate Program for Unique and Interdisciplinary Studies, he is working on a second bachelor's degree in Indo-European Studies. While in Germany, he will be affiliated with the Westfälische Wilhelms-Universität Münster, poring over ancient texts to discover commonalities. "This will be a wonderful opportunity to deepen my understanding of classical philology and, hopefully, to contribute to the field," Barlow says. The member of the classics honor society Eta Sigma Phi plans to pursue a Ph.D. when he returns to the United States. He has substantial experience teaching abroad, and has traveled extensively to a number of countries, such as South Korea, Indonesia, China, Japan, Vietnam, and Greece. Quanda Johnson, meanwhile, will leave for Nova Scotia, Canada, in August to research the population of former African-American slaves who traveled there on the Underground Railroad. She plans to write and direct a play based on her findings. She will obtain her master of music performance with a concentration in vocal performance this year. Already an accomplished concert singer and theater actress who has toured the world performing, Johnson started her own production company, which stages theatrical performances that tell the story of the African diaspora. She hopes to earn a Ph.D. in Africana Studies. "I don't have the raw academic background to do everything I want to do since my whole life has been performance," she says. 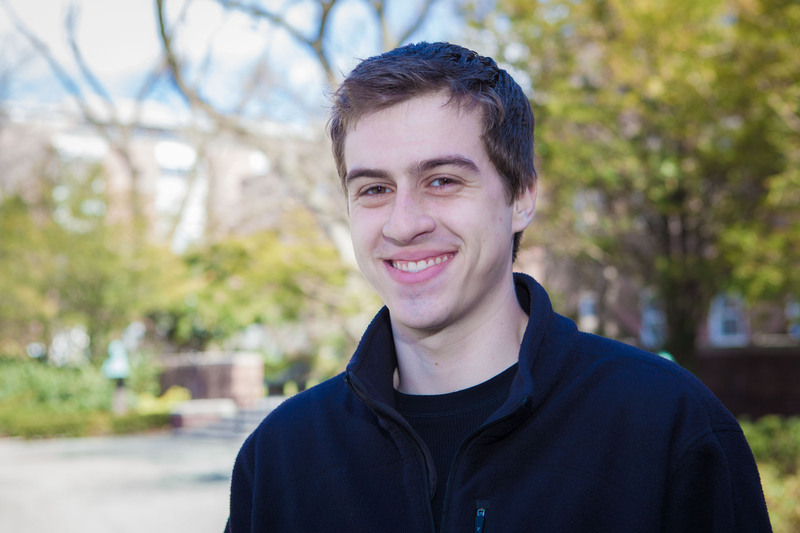 "But getting this Fulbright will help me build that platform and neatly tie in a lot of what I want to do." Sponsored by the U.S. Department of State, the Fulbright program was created in the aftermath of World War II by former U.S. Senator J. William Fulbright, who wanted to create a federally funded student exchange program to promote international goodwill. Two Scholars Program students who have won Jeannette K. Watson Fellowships, mark the seventh year in a row the college has had two or more students win the prestigious award. Lila Hassan '16 and Daniel Stein-Sayles '16, who did not apply together, will receive summer internships for the next three years—the last of which will be served abroad—and a total of $17,000 in stipends as part of the fellowship. They also will participate in weekly summer seminars and cultural events. "It's such a great opportunity that will help me professionally and allow me to learn about at least three different fields," said Stein-Sayles, who is majoring in political science. 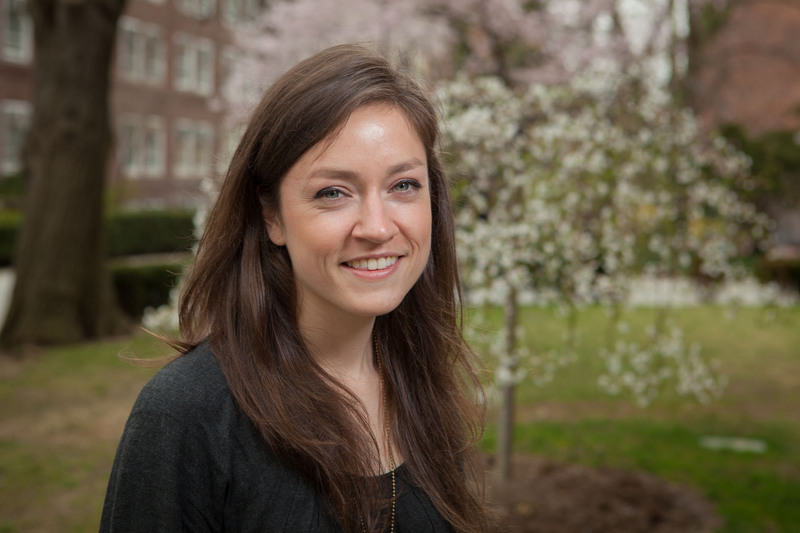 "It will also help me build a lifelong network and great friendships with the other fellows." Stein-Sayles says he's open to the possibilities but would like to go to Ireland during the summer internship abroad. He is a writer for the Excelsior, a member of the chess club, and a coach of two local youth flag football teams. Hassan, who is double majoring in broadcast journalism and English, was born in Brooklyn and raised in Cairo. A blogger from Tahrir Square during the 2011 revolution in Egypt, she's planning for a career as a documentarian or a political reporter and is currently interning at the college's radio station. 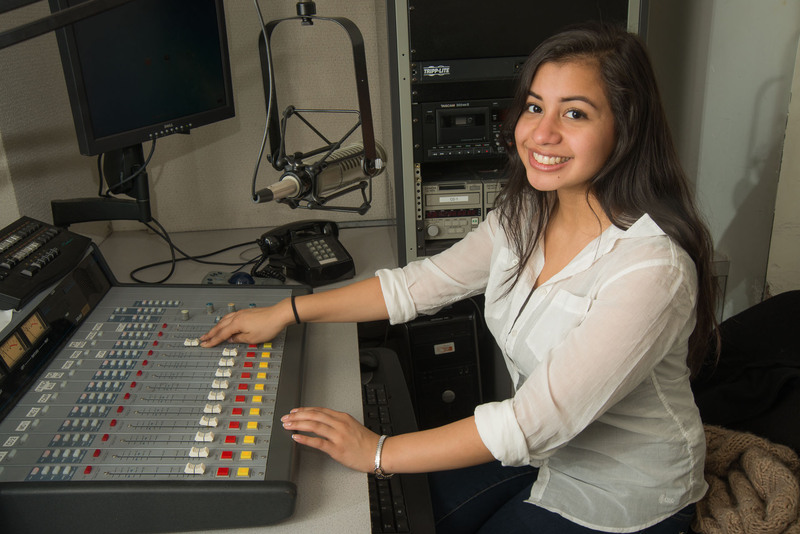 She'd like to find an internship this summer in the film or journalism industries. When she goes abroad, she's hoping to go to South Africa because she has never been to sub-Saharan Africa or Argentina. "A lot of my favorite writers came from Argentina so I would love to see what inspired them," she says. The fellowship program, which is funded and administered by the Thomas J. Watson Foundation, is open to New York City undergraduates. It was founded in 1999 to honor the wife of Watson, who was the founder of IBM. This year, 10 of the 15 fellows picked from 12 select New York City colleges and more than 150 applicants are CUNY students. Fellows are represented in America's top graduate programs across many disciplines including law, medicine, public policy, business, and the arts.